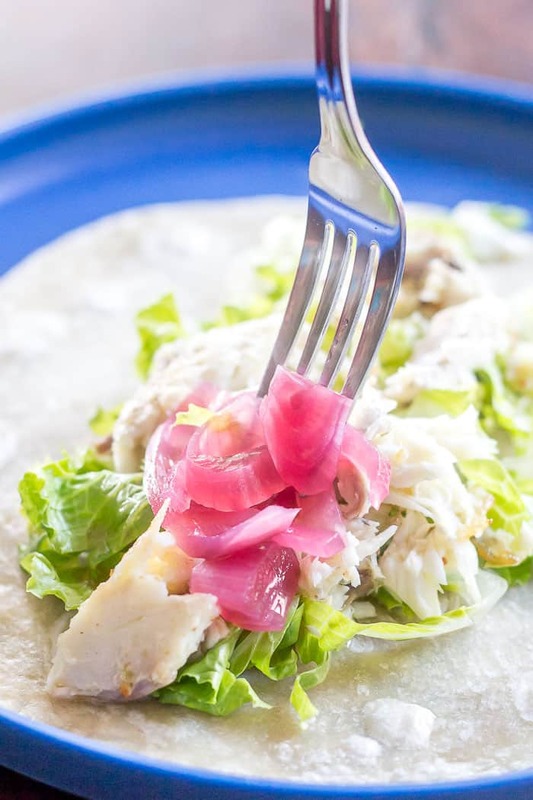 Pickled red onions are an essential topping for tacos, pulled pork, and hot dogs. They’re easy to make to keep on hand all year long. Americans have a thing with condiments. No matter how much actual food we have in our refrigerators, the door shelves are always stuffed with ketchup, mustards, mayo, relish, pickles, sauces, dips, and dressings. This is such a commonality that it’s a cliche in movies and TV: the broke single, the charming ladies’ man, the pre-makeover loser… they all have fridges with nothing but questionable leftovers, beer, and lots of condiments. Condiments are the go-to for so many of us. What would we be without ketchup? Or ranch, for that matter. Considering my 5-year-old loves to combine the two for his broccoli, condiments are ingrained in us. I don’t think Americans are alone in that, so pardon the generalization — I’ve just never peered inside a fridge when I’ve been in France. Of course, the other reason we all hold on to condiments is that condiments have multiple applications and last a long, long time. These pickled red onions are no exception. These days, we always keep pickled red onions on hand. They’re so easy to make that there is really no excuse not to. (Not to mention that I’ve never actually seen pickled red onions in a grocery store, so buying them is rarely an option.) Even if you choose to not process these in a water bath canner, you can keep pickled red onions in the refrigerator for a long time. My 10-year-old loves to pile these tangy onions on top of his tacos. It’s actually one of the only ways he will eat onions. He loves all things pickled, so when we run out of pickled onions, he hounds me incessantly until I have another batch safely stored in the pantry. This year, I decided to make the pickled red onions while I was deep in tomato canning. Like any other task, once you’re on a roll you might just keep on going, right? We had to pickle the cucumbers that my plant kept putting out, so pickling the onions at the same time made sense. Pickling is so much easier than people tend to think it is. All you need is some spices, salt, vinegar, water, and sometimes sugar. To do onions, just trim the ends, peel, and slice thinly. I like to soften the onions in the hot vinegar mixture to allow for better packing of the jars, but if you’re in a hurry you don’t need to do this. 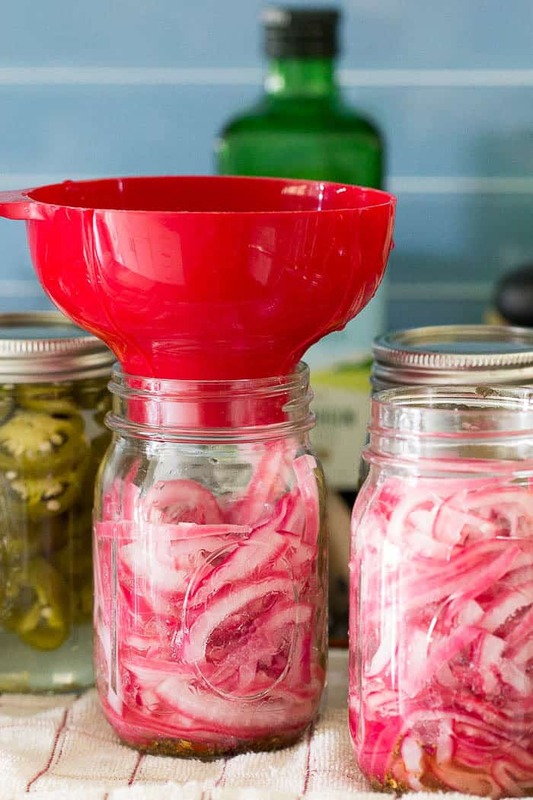 This recipe makes two full pint jars of pickled onions, which lasts our family three to six months, depending on how many times we make tacos. 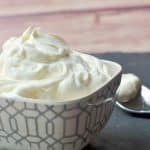 I like making multiple jars so I can have one in the fridge and one in the pantry, but you can also combine these into one large quart jar and just keep it in the fridge from the start. 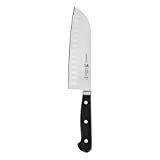 If you have especially large red onions, cut them into quarter-moons rather than half moons before slicing. Having the slices be shorter will help for packing them into jars. Use a chopstick to help press down onions and remove any air bubbles after you add the first pour of the vinegar mixture. This will allow you to either add more onions or more vinegar. 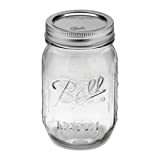 You want the jars to be full to 1/2 inch of the top for safe canning. 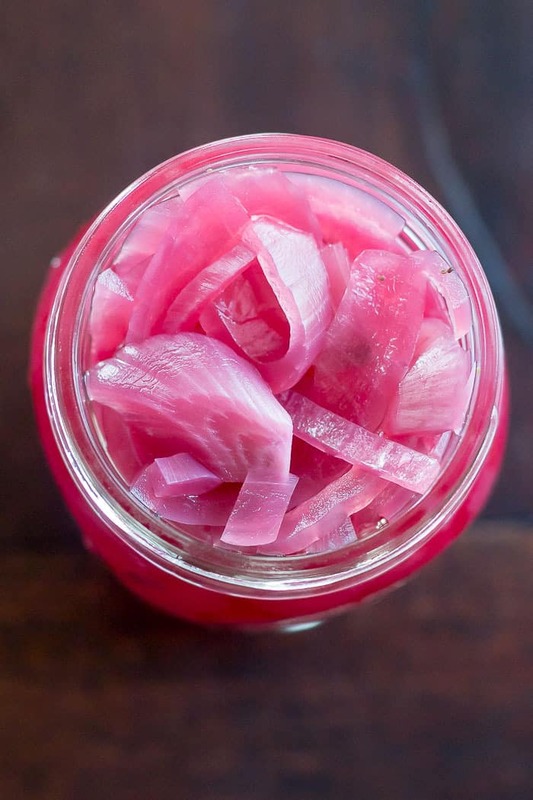 Let pickled red onions cure for a few days before eating. The longer the better for optimum pickle flavor! Enjoy your pickled red onions on goat tacos, zucchini taco boats, burgers, or just about anything you want to add a bit of sweet tangy flavor to. 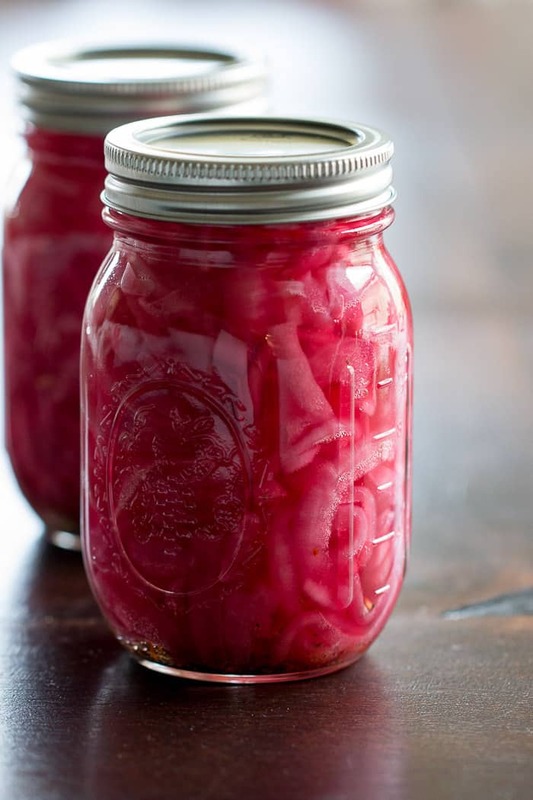 Pickled red onions are an essential topping for tacos, pulled pork, and hot dogs. 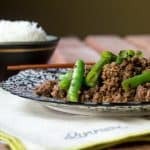 They're easy to make to keep on hand all year long. If making recipe to preserve, heat a large pot of water or canning pot to boiling. Set 2 pint jars inside pot to sterilize and heat. Set lids and rings aside. Trim ends from onions. 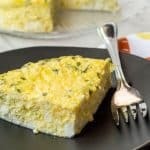 Cut into half or quarter moons, then slice thinly. In a large pot, combine vinegar, sugar, salt, and 1 cup water. Bring to a boil. Once vinegar mixture is boiling, add onions and stir to combine. Reduce heat and simmer briefly. 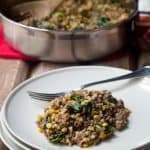 In a small bowl, combine celery seed, red pepper flakes, and peppercorns. Remove jars from hot water bath and divide spice mixture between them. Pack hot onions into the jars. Pour brine into each jar, leaving 1/2 inch of space at the top of the jar. Using a chopstick, remove any bubbles in the jar by running it around the outside. Add more brine if necessary. Wipe jar rims clean, apply lids and rings, and lower into boiling water bath. Process for 10 minutes, then remove carefully and let rest for 24 hours before moving. If jars do not seal, store in the fridge. Adapted slightly from Food in Jars. You can skip the water bath by just putting the onions into jars and moving to the fridge once cooled. Be sure to rinse the jars with hot water first, since you are putting a hot liquid into them. Ball jars for canning the pickled red onions. No matter how much actual food we have in our refrigerators, the door shelves are always stuffed with ketchup, mustards, mayo, relish, pickles, sauces, dips, and dressings. Considering my 5-year-old loves to combine the two for his broccoli, condiments are ingrained in us.